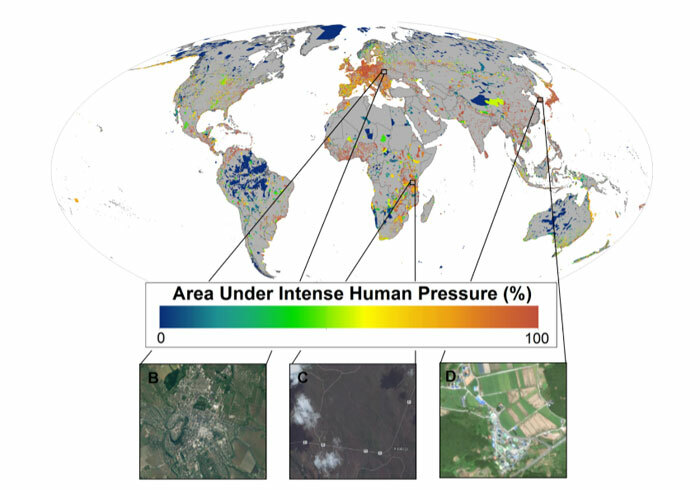 But in a study published today in Science, we show that roughly one-third of the global protected area estate (a staggering six million km²) is under intense human pressure. 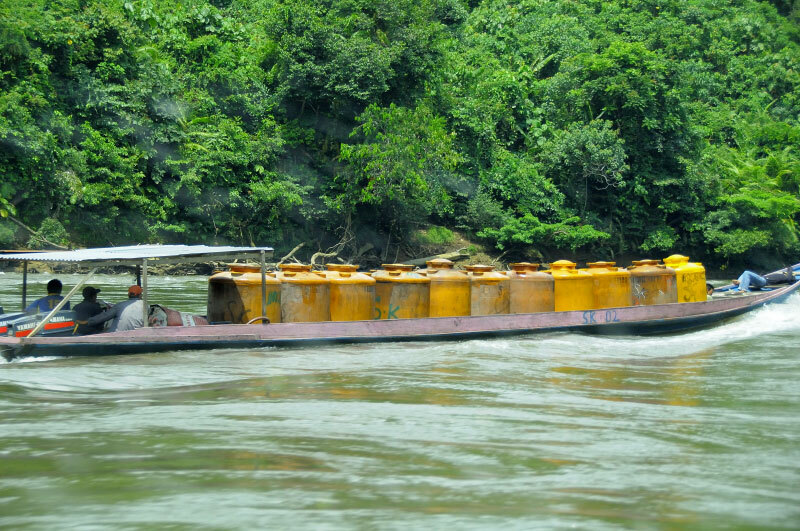 Roads, mines, industrial logging, farms, townships and cities all threaten these supposedly protected places. 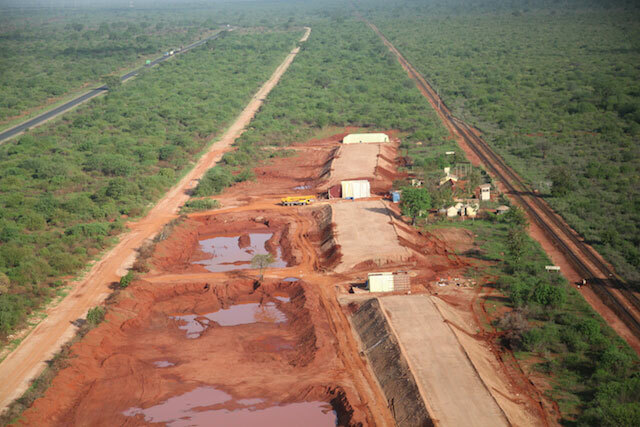 While government-sanctioned, internationally funded developments like those in Tsavo and Barrow Island are all too common, protected areas also face impacts from illegal activities. Bukit Barisan Selatan National Park in Sumatra - a UNESCO world heritage site that is home to the critically endangered Sumatran tiger, orangutan and rhinoceros - is also now home to more than 100,000 people who have illegally settled and converted around 15% of the park area for coffee plantations.